3D printing has revolutionized many fields since its arrival. We have witnessed even a house made up of 3D printed segments. 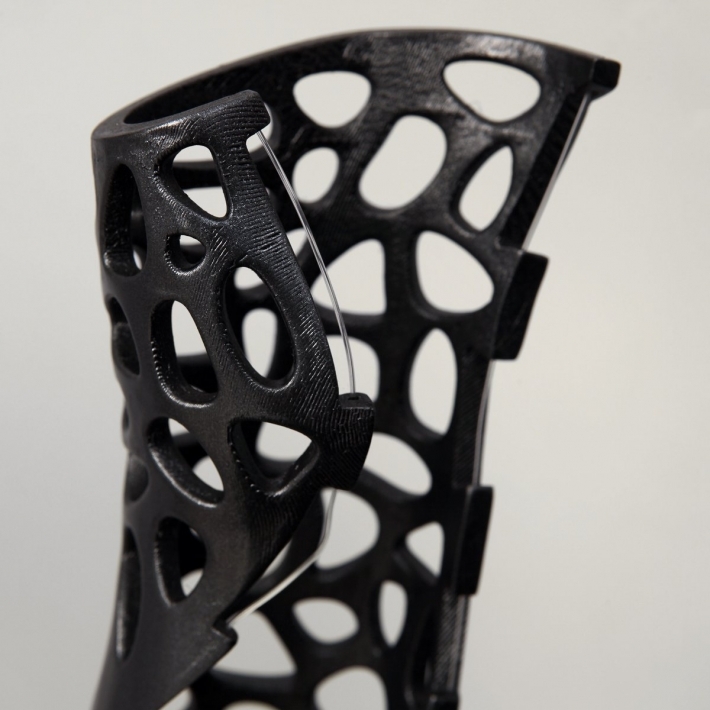 3D printing has taken the world of medicine by a storm. 3D printed ears, teeth and spinal discs are already helping the patients. This facility of abruptly printing body parts is of great help to the medical professionals and to the patients getting them. It is relatively cheaper as well. It suits both parties as it saves them quite a bit of time. 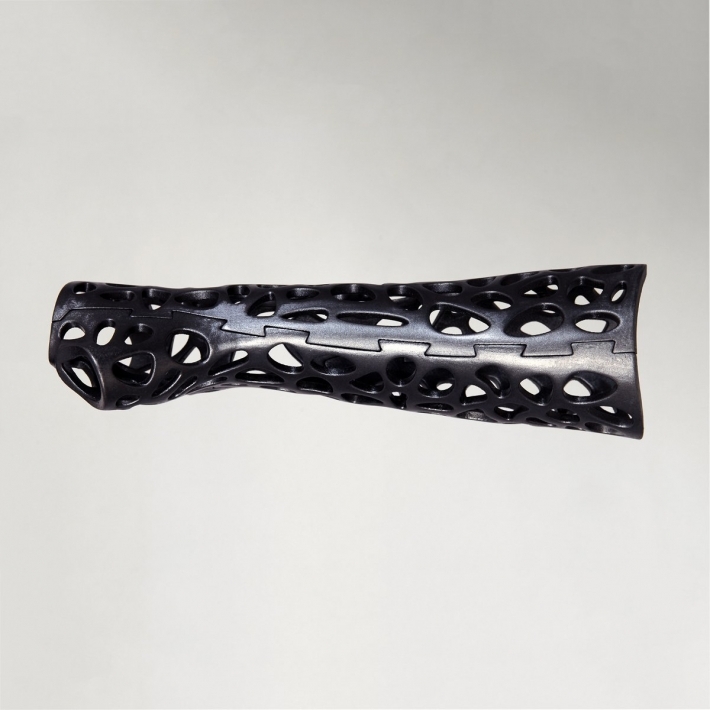 Now, scientists have shifted their focus on the help that 3D printing can provide to heal injuries. 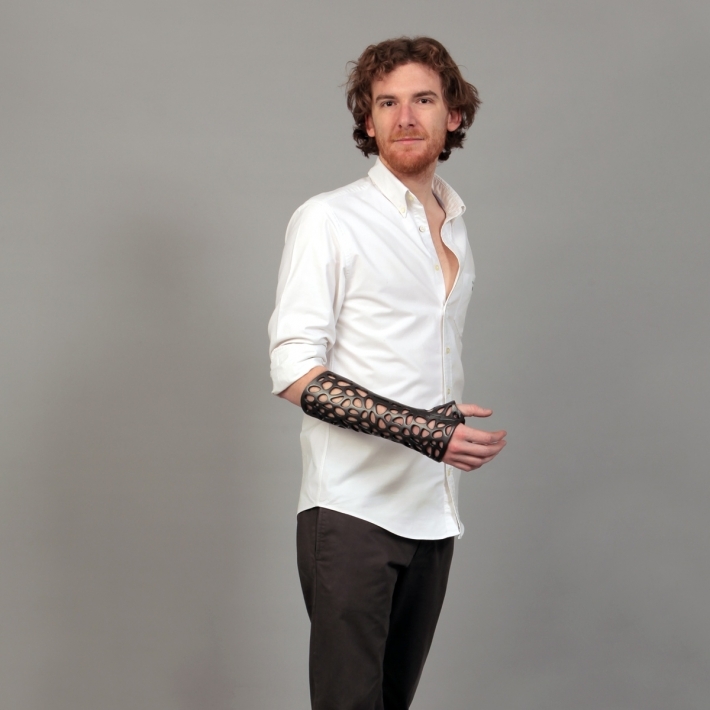 The intention was to create a 3D printed cast with ultrasound that could fit the arm and heal the broken bones much quicker. A cavity is left directly above the injured bone for the ultrasound device to fit in. This idea of using an ultrasound device for the purpose of rapid healing isn’t a new one. It had a stiff challenge when it came to the application of that idea. It was almost impossible to attach an ultrasound device to the conventional casts. This ultrasonic device is basically a pulse generator, which is placed over the broken bone. This helps the bone heal much quicker than it normally does. This cast has an advantage of being washable. This gives it a huge edge over the ugly looking conventional cast and does not smell bad. As depicted in the pictures, this cast has open spaces. This makes the entry of fresh air possible. This also means that you won’t smell bad. A study says that with 15-20 minutes ultrasound treatment, broken bones heal 40-80 percent faster than they would normally do. This will redefine the approach of orthopedic surgeons altogether. will these be made for feet and ankles soon too. I would love to have one now. broke my 5th metatarsal in my foot 4 months ago and still not healed. hard getting around with crutches and one foot. This is pretty sweet! Once it’s up on the market I’m interested to know – will it be cheaper? 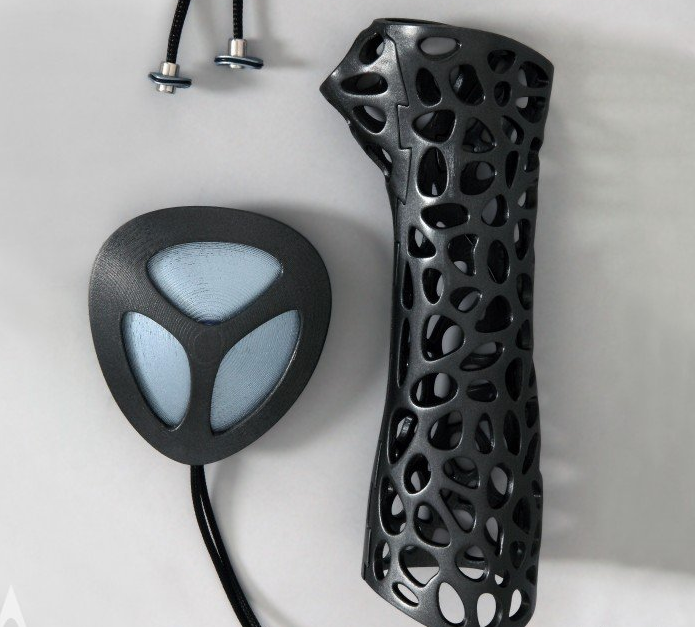 Will this replace ALL plaster casts? I’ve only ever broken my arm, but keeping a cast on for 3 months (and into my Christmas Holiday) wasn’t too much fun.